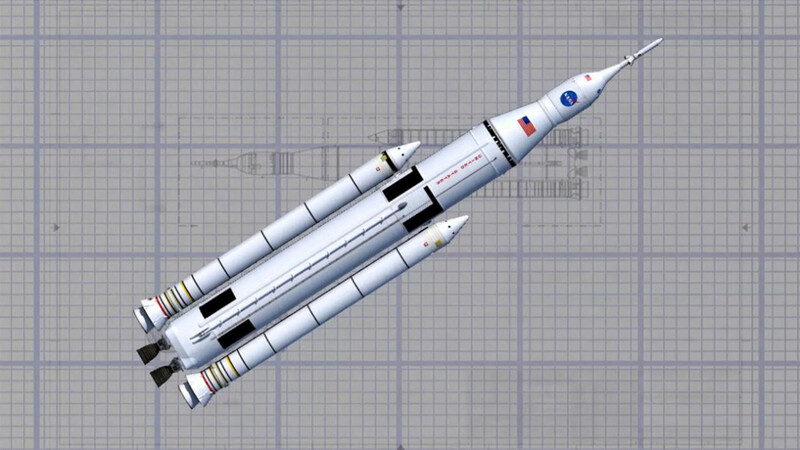 May 12, 2015 – NASA’s Space Launch System (SLS) Program is kicking off its critical design review May 11 at NASA’s Marshall Space Flight Center in Huntsville, Alabama. This new rocket will be the most powerful launch vehicle ever built. It is designed to be sustainable and evolve to carry crew and cargo on deep space missions, including an asteroid and ultimately to Mars. Milestone reviews like the critical design review are just that — critical. The critical design review demonstrates that the SLS design meets all system requirements with acceptable risk, and accomplishes that within cost and schedule constraints. It also proves that the rocket should continue with full-scale production, assembly, integration, and testing and that the program is ready to begin the next major review covering design certification. SPIE also works to prepare for the future evolution of SLS to provide the capabilities needed for human missions to Mars. The office oversees in-house research and partners with academia, industry and other government agencies to develop new technologies and systems that will benefit not only SLS, but also the larger U.S. launch industry. 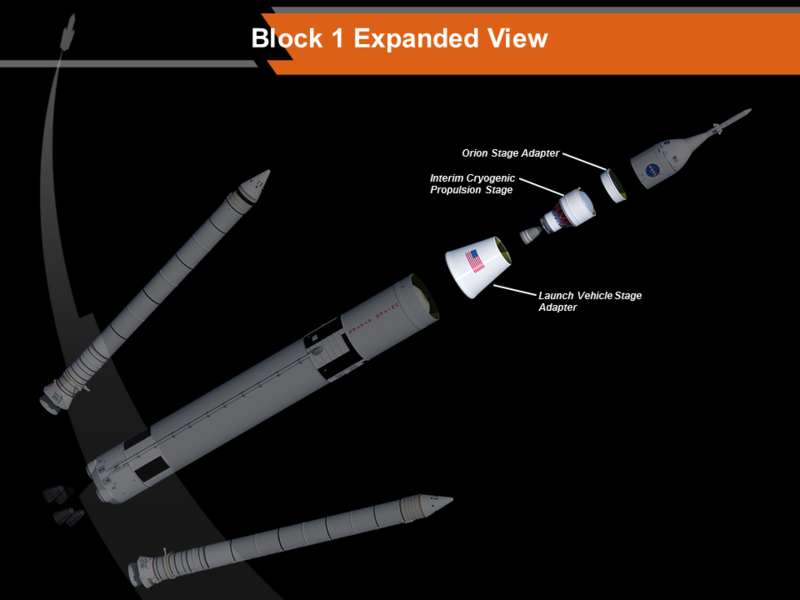 The SLS Program critical design review is targeted to conclude in late July. The first flight test of the SLS will be configured for a 70-metric-ton (77-ton) lift capacity and carry an uncrewed Lockheed Martin-built Orion spacecraft beyond low-Earth orbit to test the performance of the integrated system. As the SLS evolves, it will be the most powerful rocket ever built and provide an unprecedented lift capability of 130 metric tons (143 tons) to enable missions even farther into our solar system.